Fiat Grande Punto and Linea to go AMT in India? Fiat India is a company whose technology and strategy often finds better executions in rival car makers. A prime example is the Fiat 1.3 liter Multijet turbo diesel engine, whose best applications are on Maruti Suzuki cars on which these engines feel peppier and right geared. A Fiat group owned autoparts maker makes automated manual transmissions (AMT), the latest feature upstart in the Indian car world. While it’s ironic that Maruti Suzuki should introduce the technology Fiat Indian has much better access to, the Italian car maker could follow Maruti to the AMT fold in the coming years. 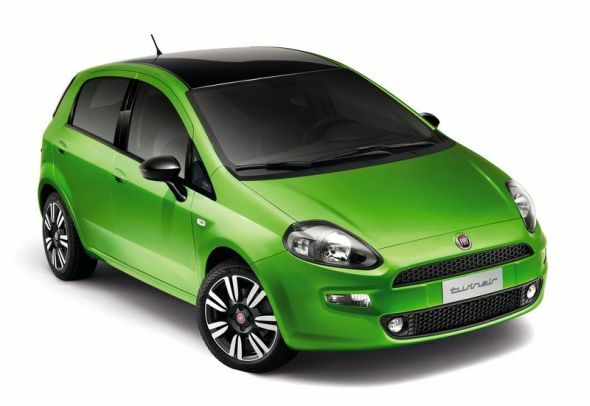 According to AutocarIndia, Fiat is mulling the addition of the AMT to the Grande Punto hatchback and the Linea sedan. Notably, the 1.3 liter Fiat Multijet turbo diesel engine is ready to host a 5 speed AMT given the fact that Tata Motors has already lined up one such engine-gearbox combination for the upcoming Zest compact sedan. Therefore, endowing the diesel powered Grande Punto and the Linea with the AMT option should be a straight forward affair as far as Fiat India is concerned. However, it remains to be seen whether Fiat India bites the bullet before rivals steal a lead over it in the AMT space. The AMT phenomenon could be all pervasive in the Indian car market given the plethora of car makers seeking to introduce cars equipped with automated manual transmissions. Tata Motors has lined up AMT variants of the Bolt, Zest and Nano while Mahindra will launch the Quanto AMT shortly. Maruti Suzuki is likely to equip hot selling cars such as the WagonR and the Alto K10 with the AMT technology, not to mention the upcoming Ciaz C-Segment sedan, while Volkswagen is said to be contemplating the AMT option for the next-gen Polo and Vento car models. In a nutshell, the AMT route could evolve and change the way Indians look at automatic cars.